Perfect Home for Investors! This 4 bedroom 2 bath also has a home in front of it. 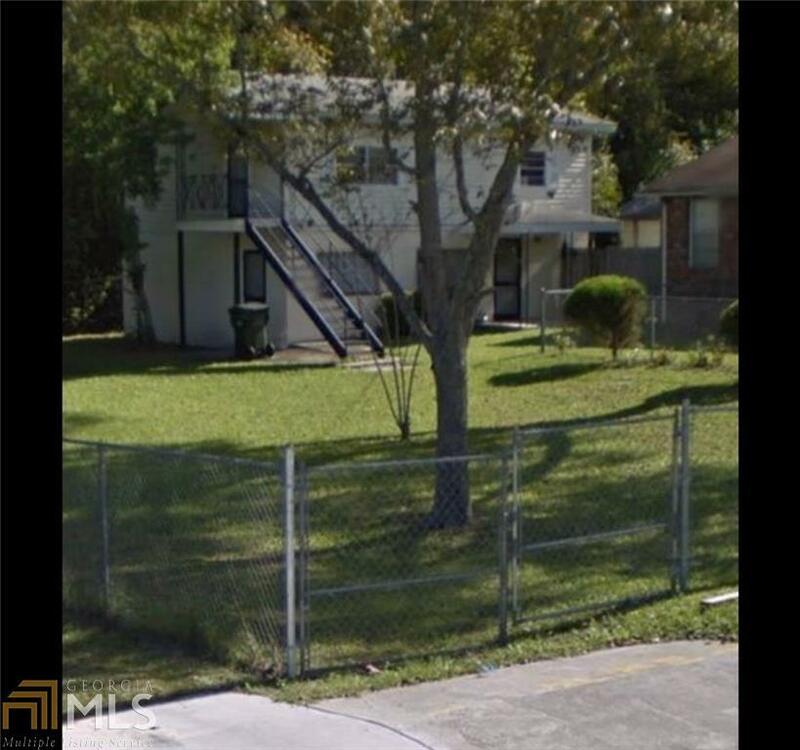 914 Quarterman is the home directly in front of this property and is a package deal along with a lot! This Deal will not last long! Bring your offers TODAY! !